Tiger 1 Winter Diorama Teil 5 Schneeeffekt von Krycell. Modellbau Panzer. Hausruine selber bauen Tiger I Winter-Diorama 1:35 Modellbau Teil 5 Heute zeige ich euch die Bemalung vom Gelände und ich bringe den Schnee auf das Diorama. Viel Spaß beim Zuschauen. 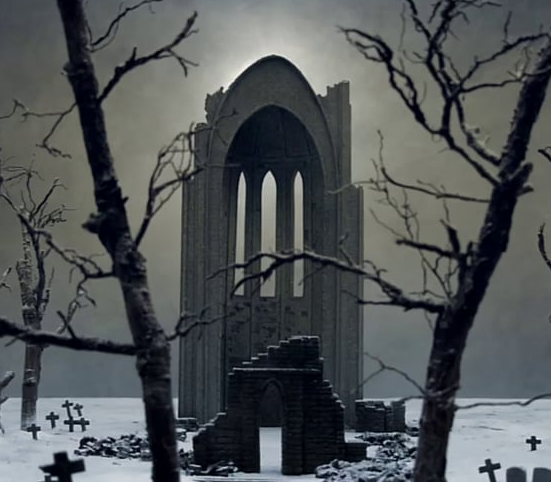 Tobias Bernstrup's South of Heaven is video inspired by the painting Monastery Graveyard in the Snow by German romantic painter Caspar David Friedrich (1774-1840). The painting was destroyed in 1945 in the bombing of Berlin in the last stages of World War II and the only remaining evidence of its existence is a lone black and white photograph. Bernstrup has recreated the landscape of the painting in the form of a three-dimensional landscape model, constituting the scene of the film. The film becomes a kind of memory from the fictive place that was once depicted in the painting, and a reminder that man’s dreams of ideal worlds time and time again end in death and destruction. From the exhibition South of Heaven at Andréhn-Schiptjenko gallery in Stockholm Aug. 21 - Sep 27, 2014. Tobias used Precision Ice and Snow Krycell powders to create the effect of winter realistically at a very small scale.